Water features are an excellent addition to any landscape whether commercial or residential. They add a whole new element to the landscape design and can also improve the market value of a property. Whether you are looking for simple or intricate water features, we are ready for the job. 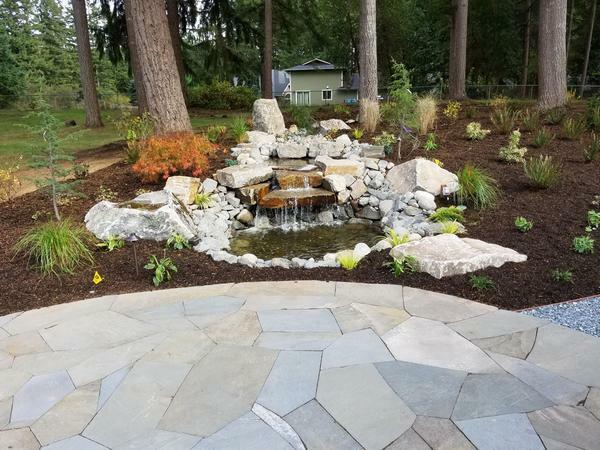 As an experienced landscaping contractor, we know how to build unique water features for Bonney Lake properties. There is no better way to add interest to a landscape than to add outdoor water fountains. Outdoor water fountains can bring serenity and tranquility to any landscape. Our professionals can help you design and install the perfect outdoor water fountains for your Bonney Lake property. Our custom outdoor water fountains can be designed in any shape or size. From small to large outdoor water fountains, we do it all. Looking to add an element of freshness to a dull, boring yard? 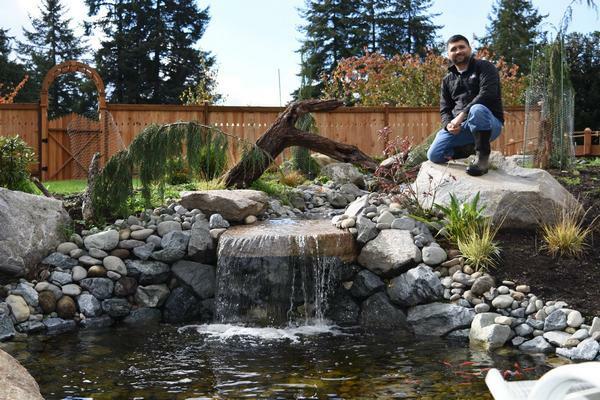 Why not consider backyard waterfalls for your Bonney Lake property? Backyard waterfalls bring calm and peace like no other. The soothing sound of running water in your backyard makes a wonderful place to relax after a long, tiring day. 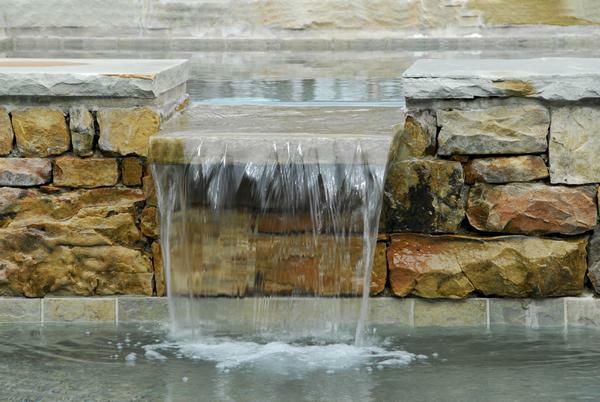 Simple to elaborate, we can design all kinds of backyard waterfalls. Our quality backyard waterfalls will improve the overall look of your yard while adding a natural feel.